De La Salle University (DLSU) professor Van Ybiernas recently took to the popular social media site in order to shoot hits towards Senator Benigno “Bam” Aquino IV and his comments towards the TRAIN law that is one of the landmark policies of the Duterte administration. Ybiernas claims that the Senator said that the excise tax put upon oil brought about by the TRAIN law should be forfeited as it has garnered some unintended consequences. “What an idiot among idiots,” says Ybiernas. Continuing on with his post, Ybiernas says that there are many reasons and situations that may cause inflation, and not just the train law. Even more so, Ybiernas said that Aquino does not even know exactly how big the impact the excise tax has towards the inflation. The second thing Ybiernas calls to mind is that there is no proof that the excise tax will have any continuous or long term effect on inflation. He adds that the short term impact we are currently experiencing is something that is expected. Cutting off or removing the excise tax, Ybiernas says, is Aquino making decisions blindly. “Patunayan muna na long term ang adverse effect ng excise tax sa inflation bago magdesisyon. Masyadong rash ang decision making ni Aquino, which is a poor leadership trait,” says Ybiernas. The last thing Ybiernas said is that TRAIN law is bound to have some unintended consequences, as does most laws that aim to change something. He likens this to the act of renovating a home where in order to beautify a certain area, there needs to be come changes that involves ruining some things that existed in place. 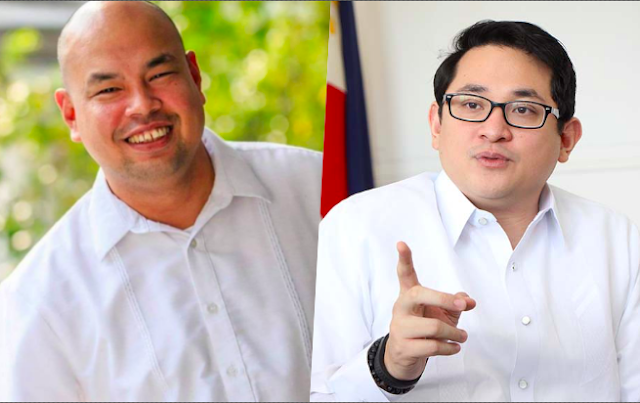 Ending this analogy, Ybiernas said that because of these comments from Aquino, if anyone plans to renovate a house or the government, they should not call Bam Aquino. 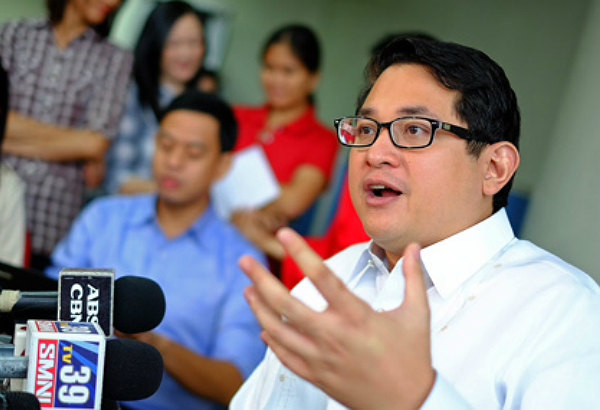 “More proof that Bam Aquino is an idiot among idiots. May unintended consequence daw ang Train Law kaya dapat bawiin na ang excise tax sa langis. At ang unintended consequence nga ay inflation. What an idiot among idiots! 1. Hindi nga siya sure kung how much sa inflation ang dahil sa excise tax tapos biglang bigla ay puputulin mo na agad! Maraming causes ang inflation, hindi lang yung TRAIN Law. Samantalang napakalinaw na nakatulong sa revenue collections ng gobyerno dahil sa batas na iyan. 2. Hindi napatunayan na yung excise tax will have continuous or long term impact on inflation. Obviously may short term impact ito as expected. Tapos putulin na agad! 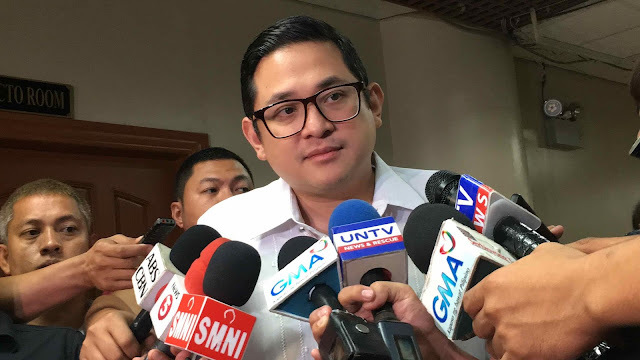 Bam Aquino as the idiot that he is wants to make decisions blindly! Patunayan muna na long term ang adverse effect ng excise tax sa inflation bago magdesisyon. Masyadong rash ang decision making ni Aquino, which is a poor leadership trait. 3. Sure, may unintended consequences ang TRAIN Law. Parang yung napanood namin sa HGTV yan. Nagrenovate ka ng bahay mo at habang nagdemolition ka ay natamaan mo ang water pipes at bumulwak ang tubig. Ang solusyon ni Bam Aquino ay huwag na magrenovation. Tigil na. Wala na. Finish na. Imbes na tumawag lang ng tubero para ayusin yung tubo. Ganun lang ang gagawin dyan sa unintended consequences ng TRAIN Law sa inflation. Kailangan lang ayusin yung problema sa inflation kasi malinaw na maganda sa revenue generation ng gobyerno ang excise tax. In short, kung nagpaparenovate ka ng bahay mo o gobyerno o bayan, hindi dapat si Bam the idiot ang contractor mo.